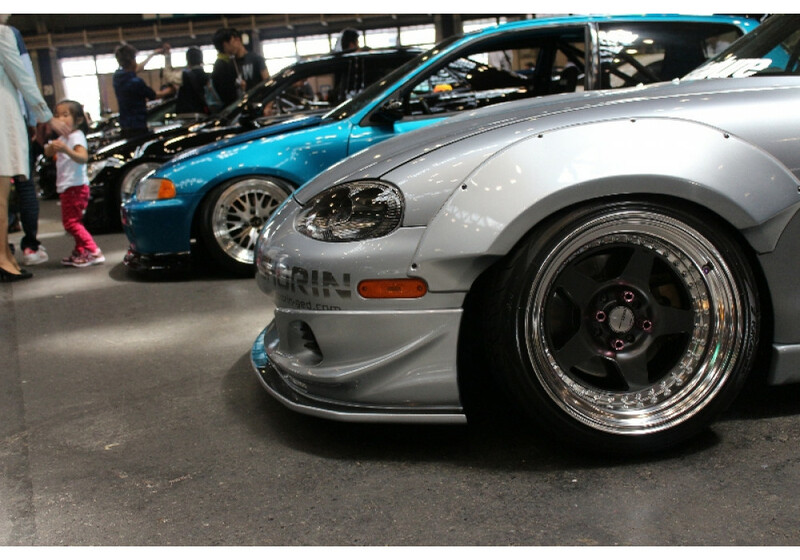 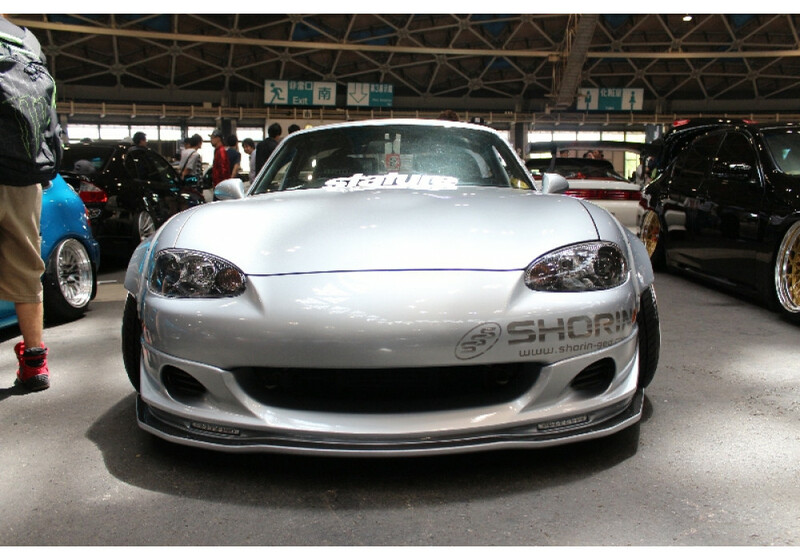 Front Lip Spoiler made by Shorin for the NB2 (2001-2005) MX-5 Miata. 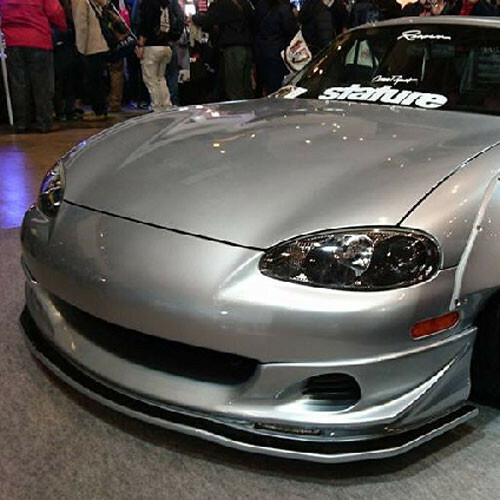 It’s a front lip that will give a similar look as the OEM NB Turbo Front Lip, but with an integrated front canard. 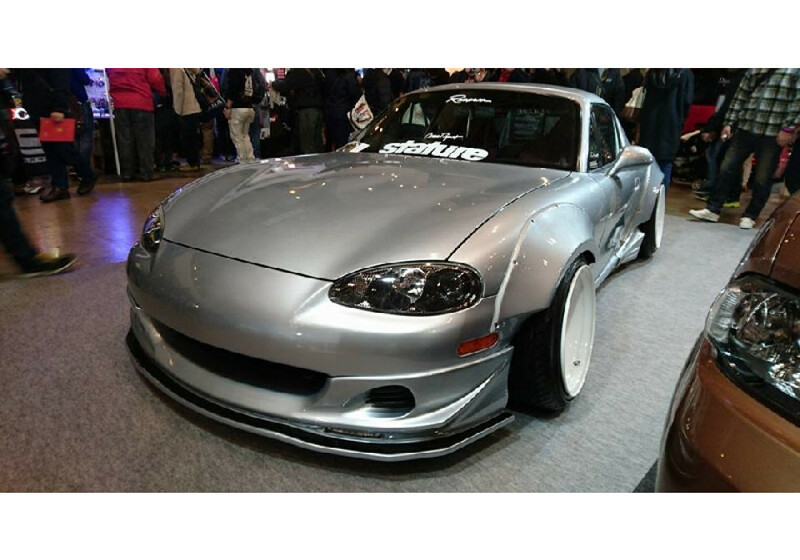 It's also available with optional LED lighting. 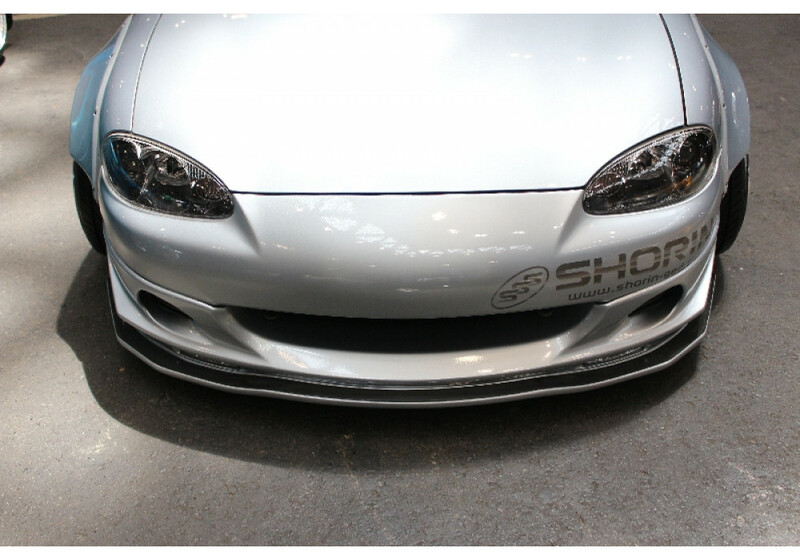 Shorin Front Lip should be ordered at REV9 Autosport https://rev9autosport.com/shorin-front-lip.html as they provide the best service and speed we've seen so far!